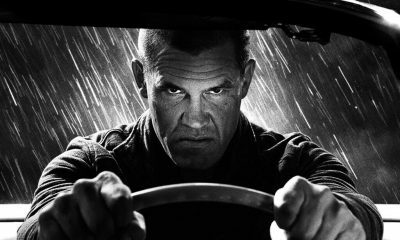 If you’ve been wondering who would play the role of Dwight in the upcoming Sin City sequel, the answer is that Josh Brolin was brought in instead of Clive Owen. 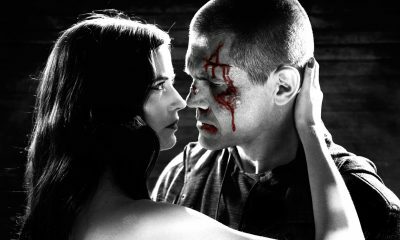 Sin City: A Dame to Kill For, the sequel to the 2005 film brings back most of the cast of the original such as Jessica Alba, Mickey Rourke, Jaime King and Rosario Dawson with several new additions. Just recently Dimension Films announced that Joseph Gordon-Levitt has joined the movie in the key role of Johnny as well as it was revealed that Christopher Meloni is part of the production. 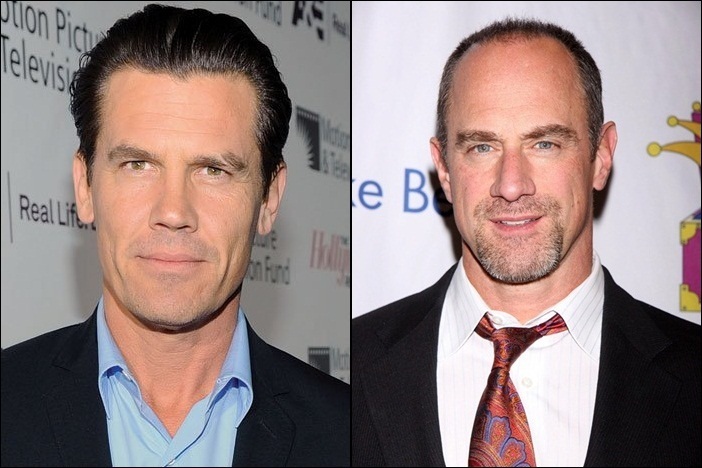 Meloni (Law and Order: Special Victims Unit) has signed on to play a disreputable cop. Dennis Haysbert and Jamie Chung have replaced Michael Clarke Duncan and Devon Aoki, respectively. 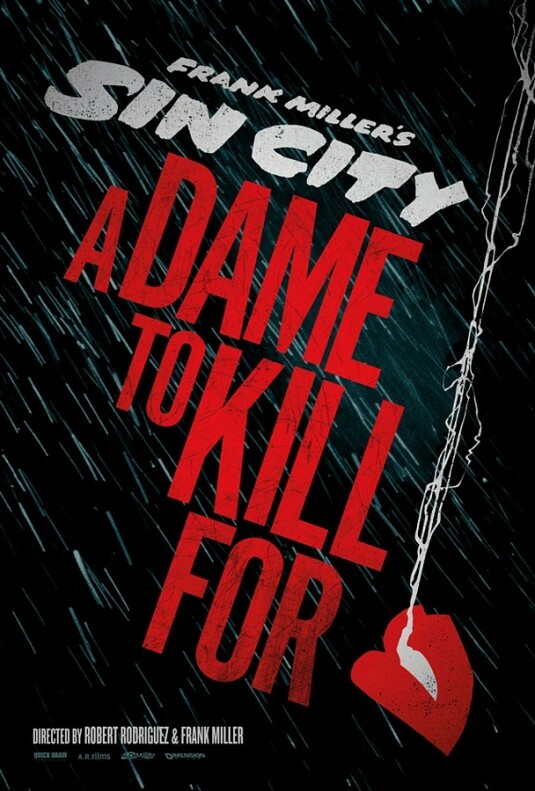 Dwight is a constant character throughout the Sin City world, and A Dame to Kill For is a defining episode in his life.We’re looking forward to Josh’s take on Dwight. The storyline involving Dwight was one of Miller’s most-read titles ‘Sin City’ published by Dark Horse Comics. It centered on a photographer hunted down by the only woman he ever loved, Ava who had left him years earlier for a wealthy man, only to see himself set up for the murder of her husband. The role of Ava Lord is the last major role yet to be cast. The film is shooting in Rodriguez’s Troublemaker Studios in Austin and will be released in the US and Canada on October 4th, 2013. Charlize Theron To Join Robert Downey Jr. In Paul Thomas Anderson’s Adaptation Of INHERENT VICE?